Beautiful Tri-Level Home with tons of upgrades! Laminate flooring, open floor plan, kitchen has stainless steel appliances and quartz counter-top! There is a family room with a fireplace and in the basement, you will find a rec room with a 2nd fireplace and non-conforming 4th bedroom or office. Yard is fully fenced and has a large deck. 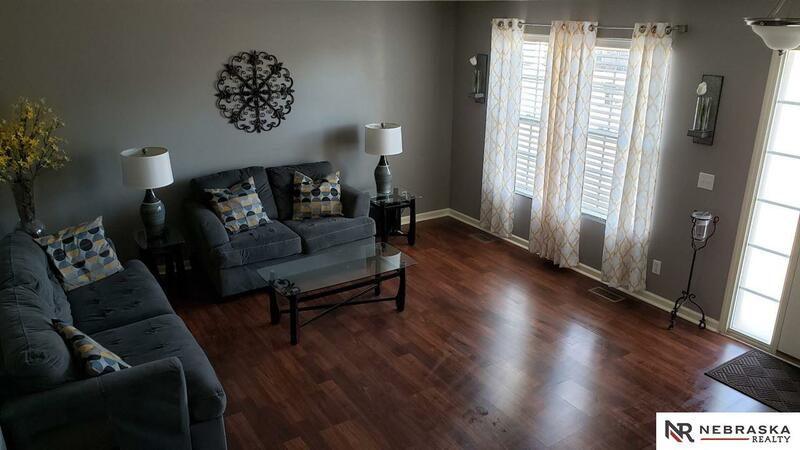 Close to shopping and interstate access, everything you need is right here!